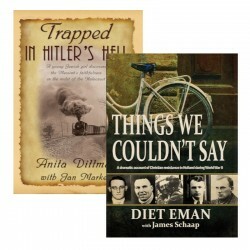 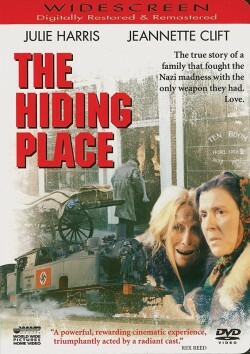 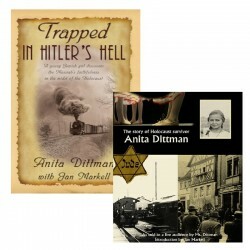 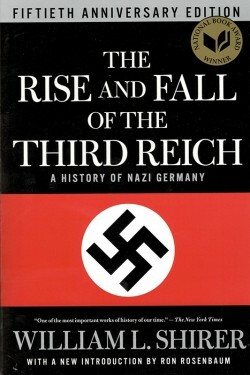 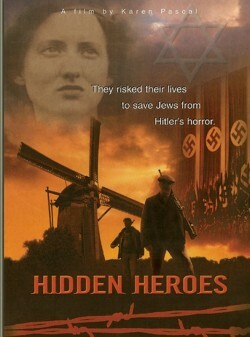 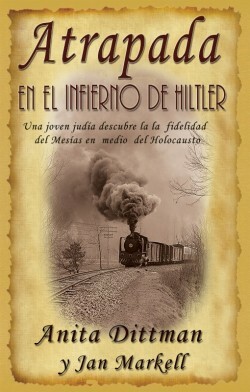 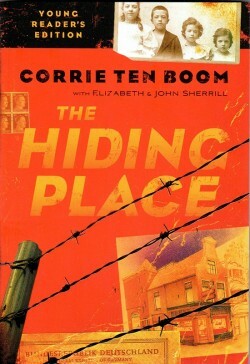 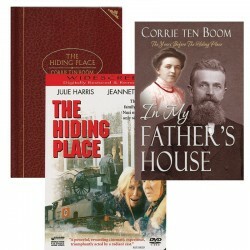 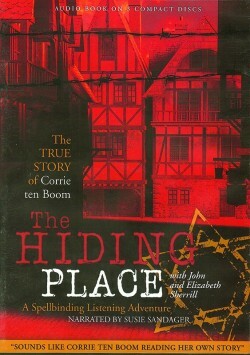 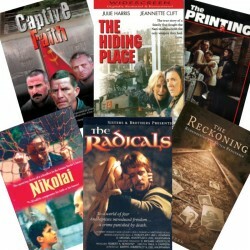 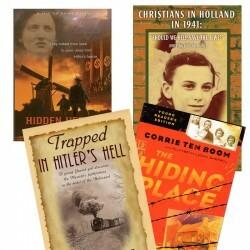 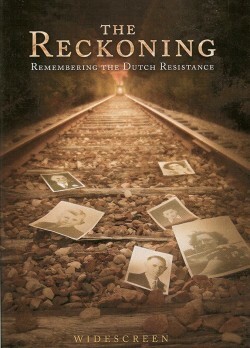 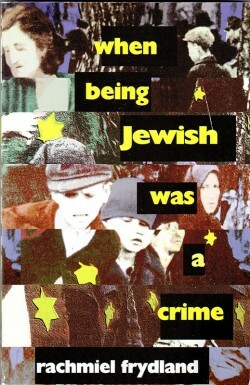 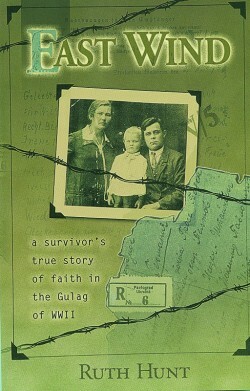 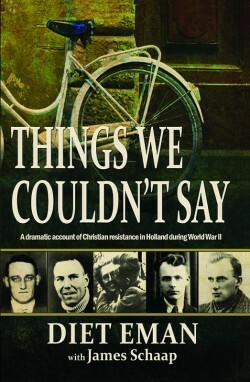 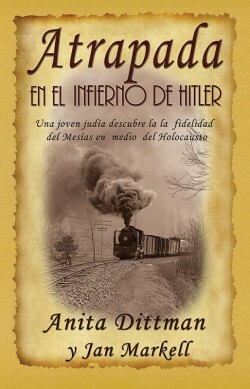 Based on the book, Trapped in Hitler's Hell by Anita Dittman with Jan Markell. 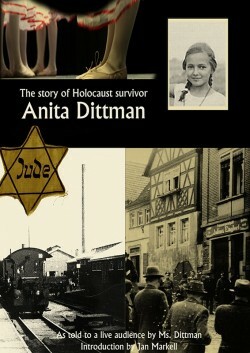 Hear the incredible testimony of Holocaust survivor, Anita Dittman, who was a young Jewish girl in Germany during the Third Reich. 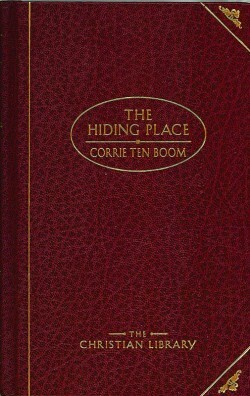 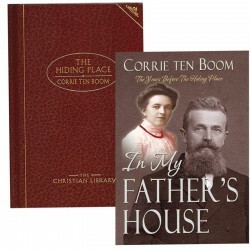 Her faith in Christ sustained her as is evident when she tells her story. 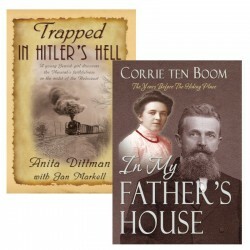 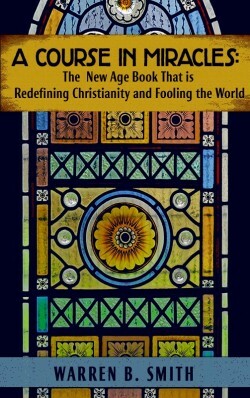 An introduction by Jan Markell makes this presentation all the more precious. 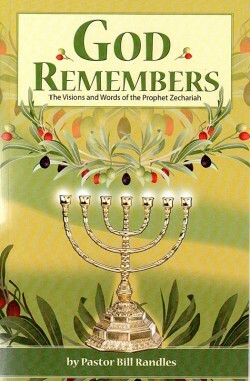 These two Jewish women have found their Messiah in Jesus Christ and testify of it daily.